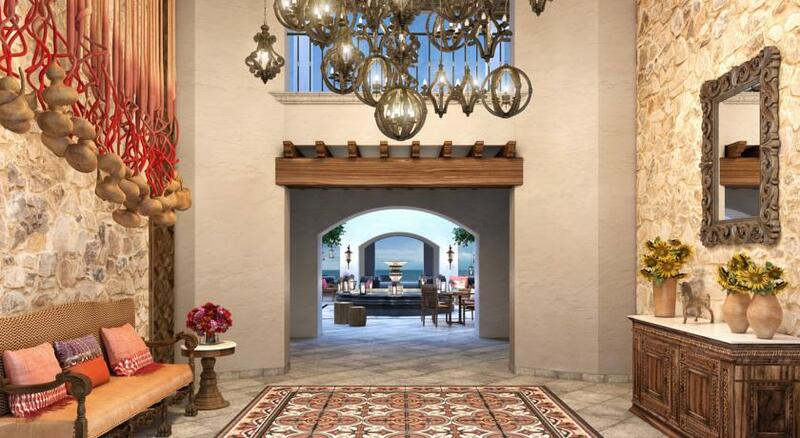 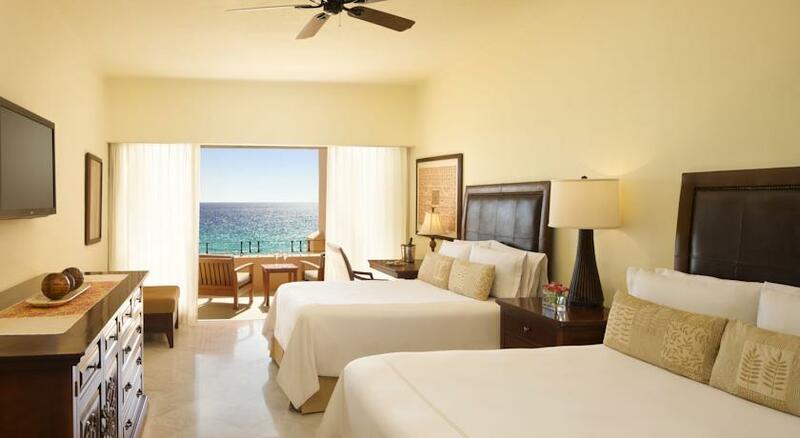 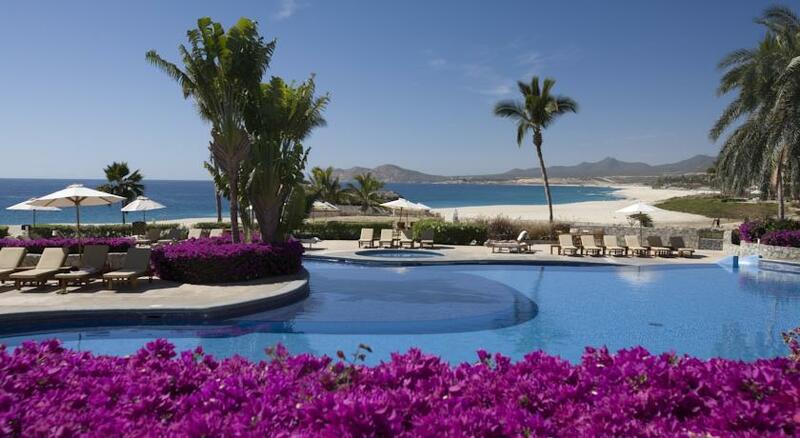 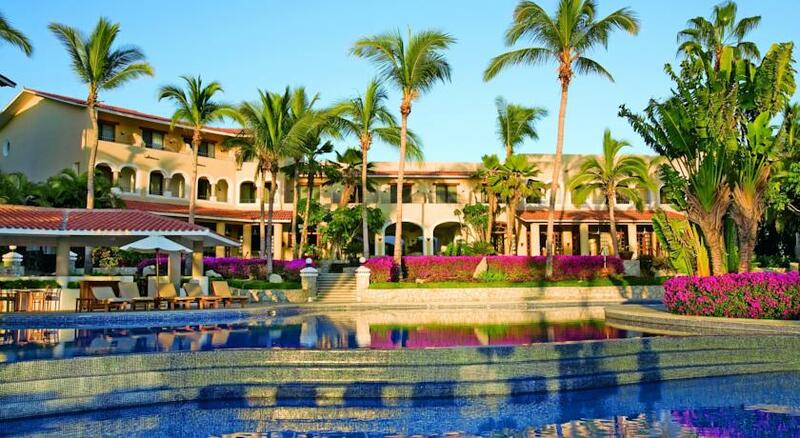 Situated in the tourist corridor of Los Cabos conveniently on the beachfront, overlooking the Sea of Cortes, Zoëtry Casa del Mar is your hacienda oasis in Los Cabos, Mexico. 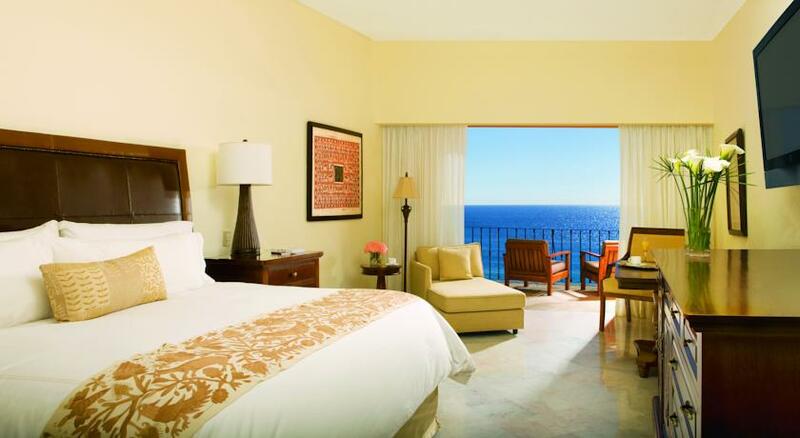 An intimate 50 room ocean view luxury boutique hotel where you can experience the warm hospitality of the personalized service. 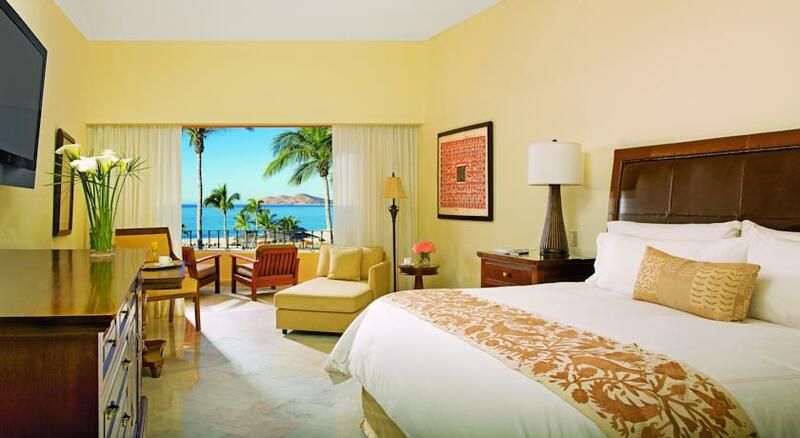 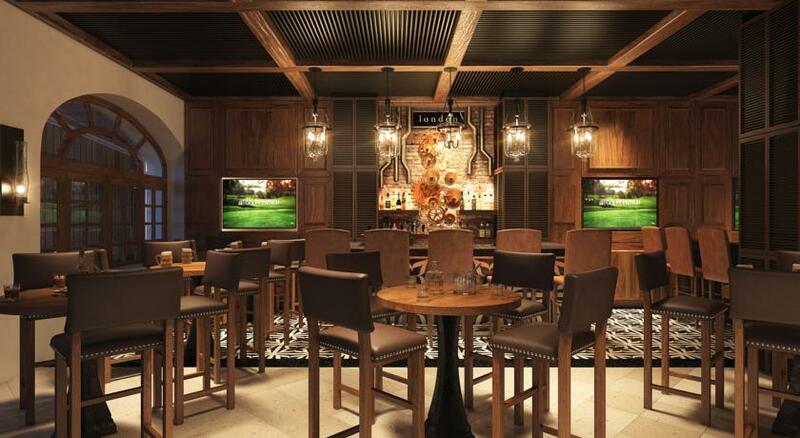 Room rates include meals and beverages at on-site restaurants and bars, taxes, and gratuities. 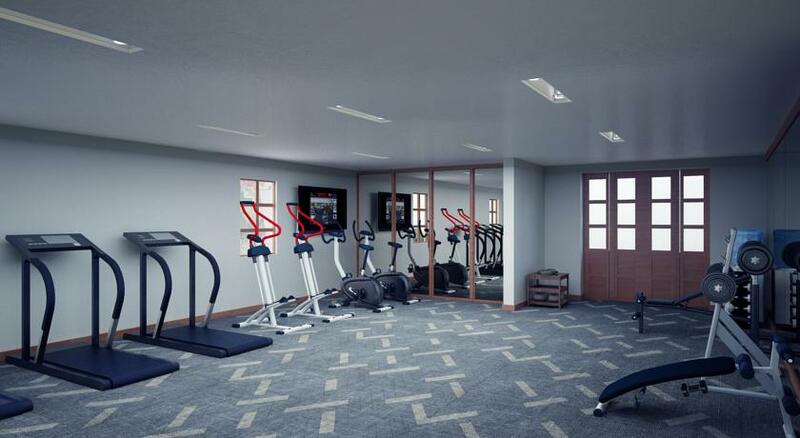 Other amenities, including access to recreational activities and entertainment may also be included. 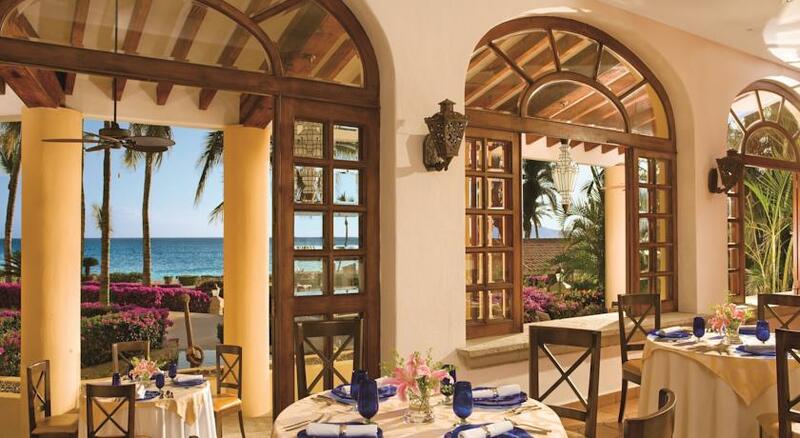 Casa del Mar offers luxury amenities and accommodations, providing the perfect options and facilities for a relaxing escape, spectacular wedding or romantic honeymoon, a rewarding business travel experience, or a golfer’s haven. 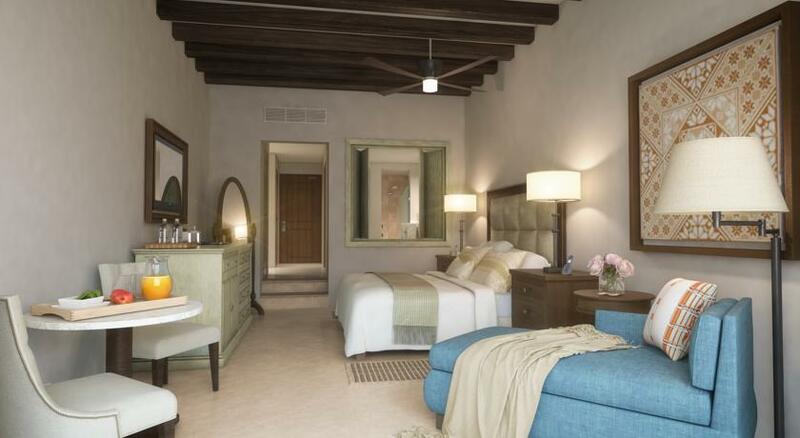 The spacious rooms and suites, are all entirely within a peaceful oasis of lush gardens, fountains and pools. 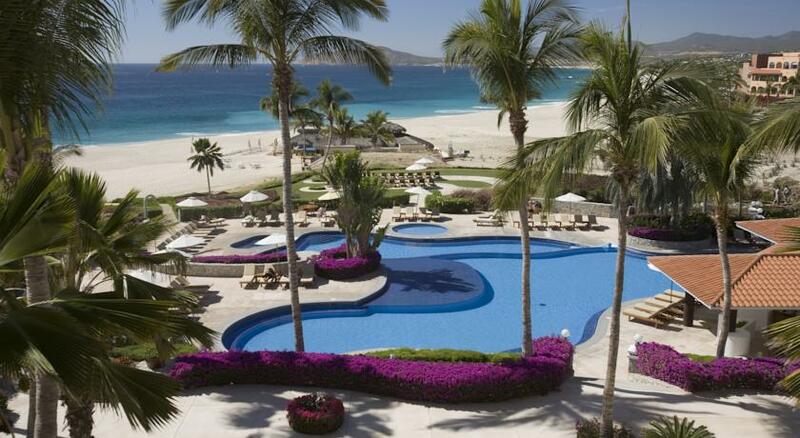 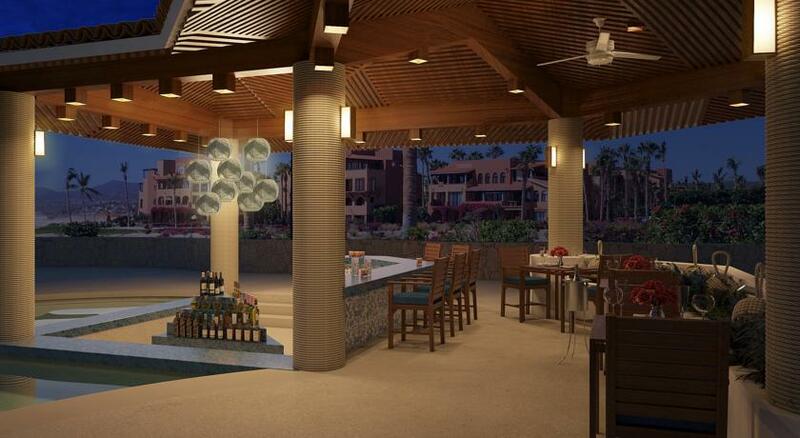 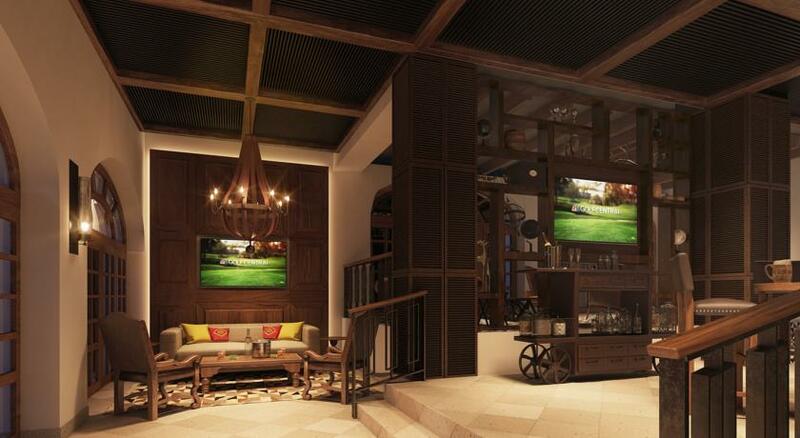 The resort embodies 3 restaurants and also features a bar/lounge and a swim-up bar. 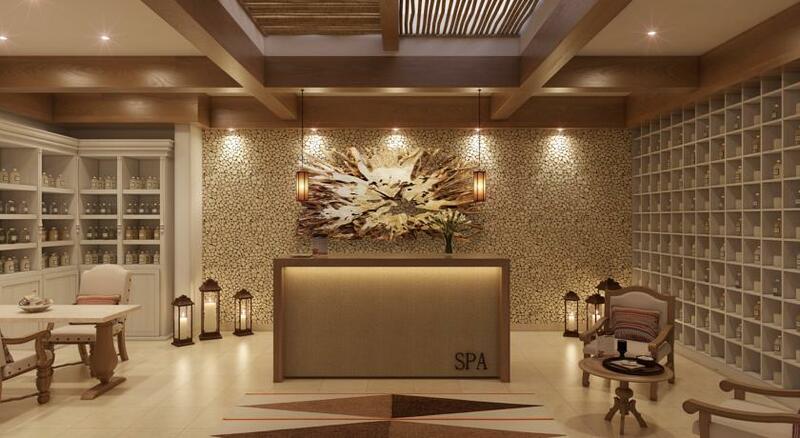 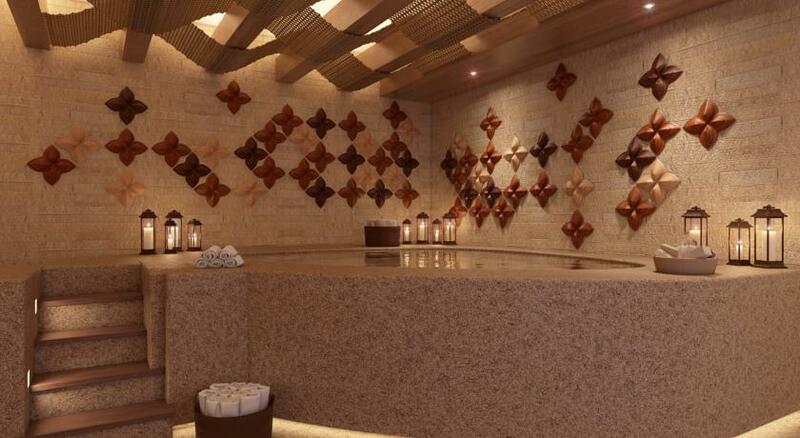 The full-service SPA features massage and treatment rooms, facial treatments, body treatments, and beauty services. 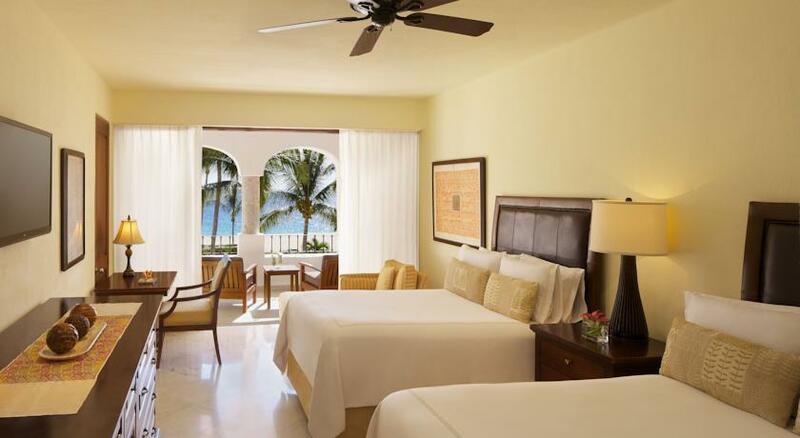 Enjoy your quiet, relaxing vacation on an expansive beach. 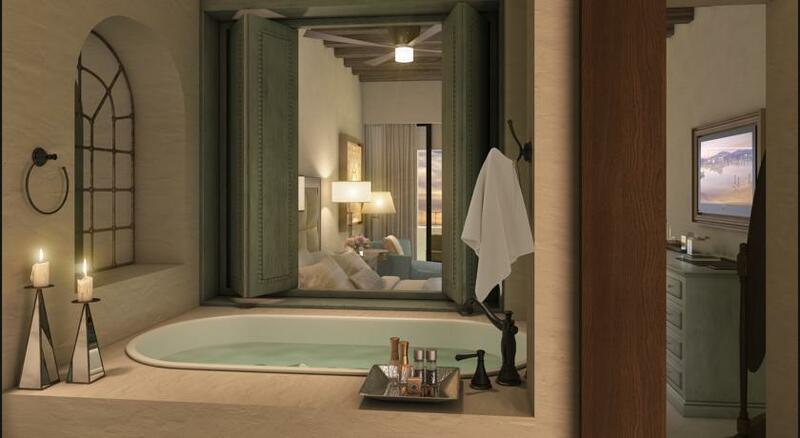 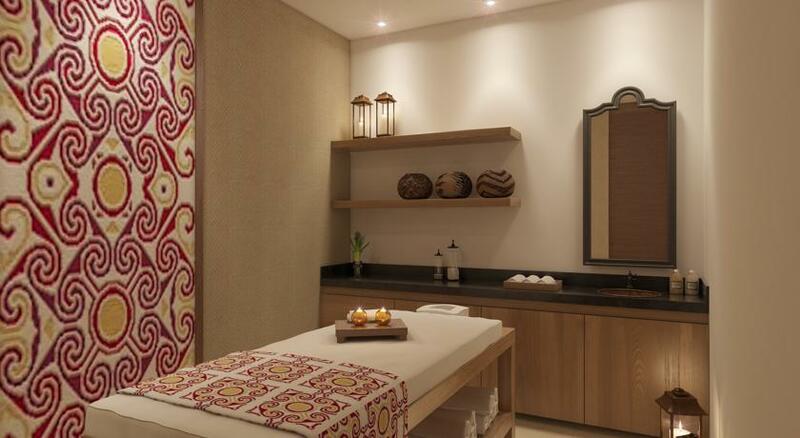 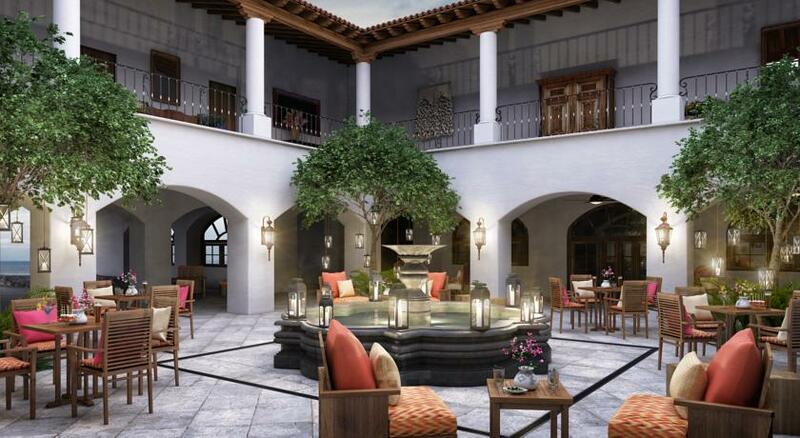 Rejuvenate body and spirit at the renewed luxury spa, enjoy the championship golf courses or venture out to explore the excitement of Los Cabos.